Mark offers to be your personal guide to Wisconsin's Door County. Door County is one of Wisconsin's great year round vacation destinations. There is so much to see and do, or it is a great place to just chill! There is information on Fish Boils, Lighthouses, Sunsets, Sunrises, Door County Parks and more. There is also a Door County Picture Gallery and "Off the beaten Path" list of places to see and things to do! It does not matter whether you are traveling to Wisconsin or live in Wisconsin and taking day trips, you will need a place to stay, something to eat and things to do. Our Wisconsin Travel section has a lot to offer in this department. We have lodging directories, restaurant directories and directories of things to do in Wisconsin. We also have a directory of Chambers of Commerce, travel Websites and more. Click the button below to explore Wisconsin Travel! In this section you will find information on our Wisconsin Counties and Communities. We have a Wisconsin County Directory and Community Directories. 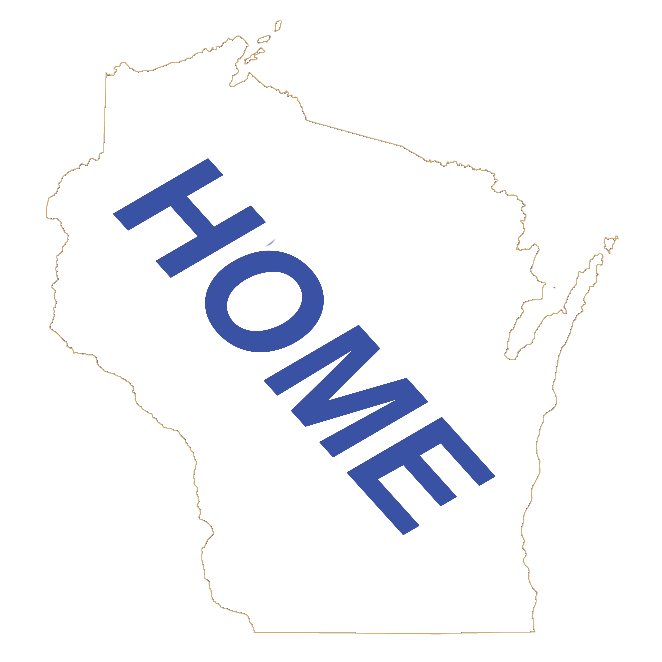 Each Wisconsin County and Community will have it's own Home Page with contact information, demographics, maps and more. To look up a Wisconsin County, City, Village or any Community, click the button below. Wisconsin is famous for having great Supper Clubs. Other states may have them, but in Wisconsin, they are a part of our DNA. Our Supper Club section not only has a Wisconsin Supper Club Directory, but also has information on Wisconsin Supper Clubs, the traditional Brandy Old-Fashioned and more. Click the button below to learn more about Wisconsin Supper Clubs. The traditional Wisconsin Friday Night Fish Fry is almost as old as the State of Wisconsin. A Wisconsin restaurant is often judged by it's Friday Night Fish Fry. The fish maybe walleye, perch, cod, or haddock. It maybe baked, deep-fried, or pan fired. It maybe all-you-can-eat or more-than-you-can-eat. In any case the Wisconsin Friday Night Fish Fry is just "Good Eats!" Click the button below to see more information on the Wisconsin Friday Night Fish Fry and our Wisconsin Fish Fry Directory. For more information about this Website, contact us, Blog information, FAQs, advertising on this Website, Adding your Wisconsin business to our Wisconsin Business Directory and more, click on the button below. We have a Wisconsin Business Directory that is listed either alphabetical or by business category. Click on the button below to search for a Wisconsin Business. 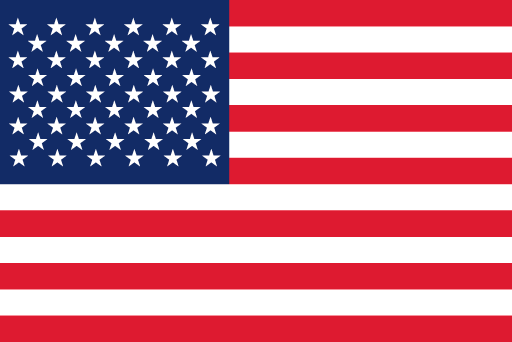 Looking for information on Wisconsin? We have Wisconsin facts, state symbols, maps and more. Just click the button below to look around. 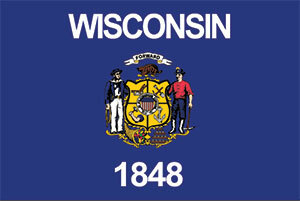 On May 29, 1848 Wisconsin became the 30th State in the Union. To learn about Wisconsin history, the state Capitol and Wisconsin Historic Sites, click on the button below.